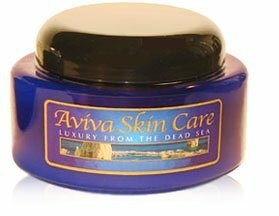 Dead Sea Mineral Mud is rich in kaolin and silicates, drawing out excess oils and impurities.This mud contains a high concentration of magnesium, potassium and calcium.The benefits of AHAVA Dead Sea Mineral Mud are backed by the research of Dr. D. Efton Ph.D. - Dead Sea Scientific Expert. 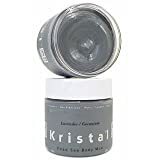 Dead Sea Mineral Mud also soothes tired muscles, relieves joint inflammation and speeds the healing of bruises.It has been shown in clinical studies to increase range of motion and decrease morning stiffness among arthritis sufferers.For deep down relief, heat packet before application. 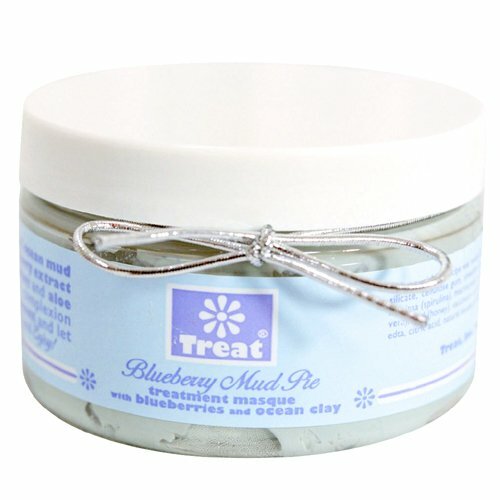 Dead Sea Mud has also long been advocated for its healing benefits for those with psoriasis.While not true ""medical therapy"", many psoriasis patients claim that the use of mineral mud helps soften their skin and diminish the presence of scaling.However, you don´t have to have psoriasis to enjoy the softening effects for your skin. 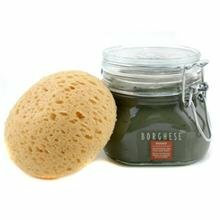 Great for the scalp, too!NOT intended for use on the face. Sorry, but this product is unavailable for international delivery at regular rates.Please contact Customer Service for rates to your area. 7. Kristal Lavender & Geranium Dead Sea Body Mud - 16 oz. 8. 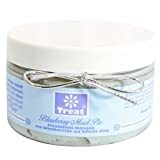 Get Fresh Hydrating Spa Body Facials - 15 oz. 10. 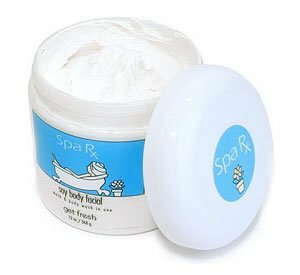 Get Fresh Spa Original Soy Body Facial - 15 oz.